This week marks the 3rd Anniversary of Japan Australia. I would like to take this moment to thank all my readers, followers and friends out there. Without your continued support this would not have been possible and you have made my experience as a Japan blogger an unforgettable one. 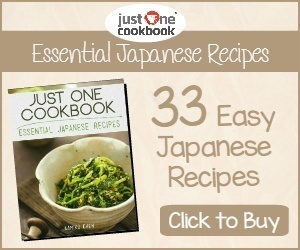 I started Japan Australia in December 2009 soon after arriving back to Australia from Japan. It was a way for me to stay in touch with Japan and to share my experiences with people interested in learning about or travelling to Japan. 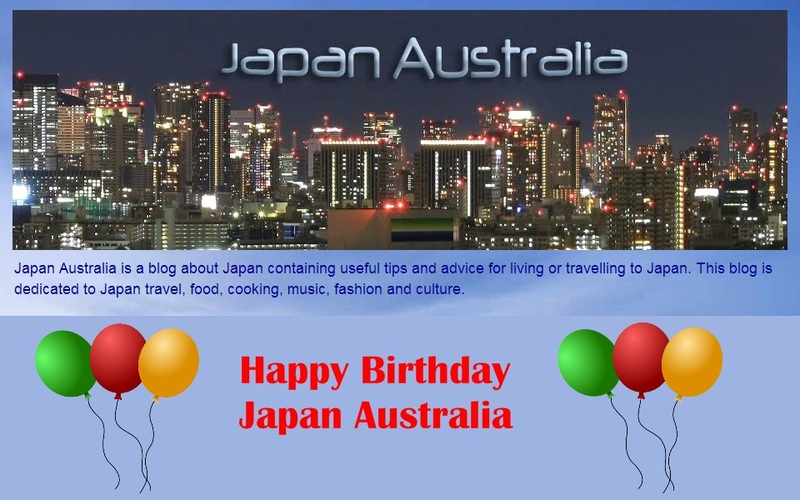 The goal of the blog was to provide information and advice to Aussies moving, travelling or working in Japan. Well will have certainly achieved that goal as well as building a following from many countries around the world and not just here in Australia. Life has now come full circle, as I will be heading back to Japan full time from January 2013. I hope to continue the blog and post about my new adventures in Japan. I hope you continue to support Japan Australia, as I share my new life and experiences. You're coming back FULL TIME?! That's great news! I thought you were only coming for a holiday! I hope you'll be very happy, and I look forward to all your stories. PS: Where will you be based? Thank you for all your support and hope you have a great year in 2013! WoW! Returning to Japan next year. So cool! Thanks Lina, Yeah its exciting and looking forward to it. Last Aussie Christmas for a while. Hopefully many more blogging years to come. Thanks for all your support in 2012 and all the best for 2013! Happy anniversary and congrats on the news of your return to the land of the rising sun. I do feel slightly envious, I am also returning in January 2013 but my stay will be a short-lived trip to Tokyo to visit family and friends. That's awesome that you can come back to live here. I know you must be excited. Happy Anniversary, John! (^_^) and Merry Christmas! Very happy to read great news like that ! Thanks Christophe, We are pretty excited and you and your family must be as well. Hope you have a great year ahead in 2013! Congratulations!!! Looking forword to reading more of your posts. Keep up the good work.